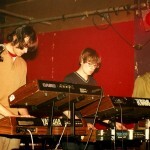 Plone were an electronic music band from Birmingham, England. 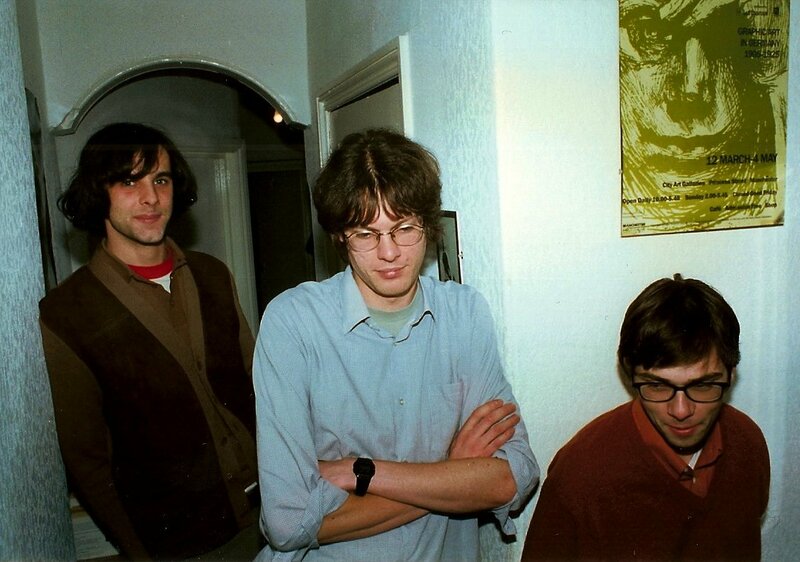 The group formed in late 1994 when Mark Cancellara and Mike Johnston started to buy old analogue keyboards and fx and began to rehearse making huge soundscapes. 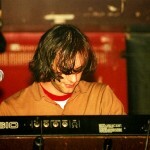 Johnston was living with Billy Bainbridge (who was in another band at the time, Supernal, also containing members of electro band sol dat) who bought himself a keyboard and joined the band. 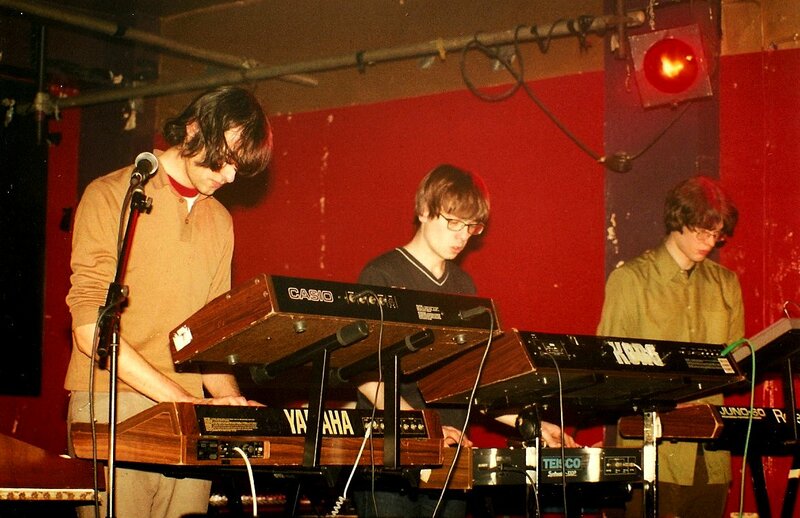 The band started gigging as support to local bands such as Pram and Broadcast. 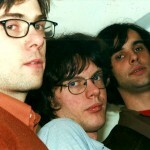 In 1997, the band was approached by Wurlitzer Jukebox who released the single, “Press a Key”. 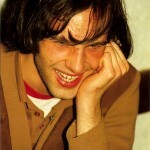 On the strength of this the band was signed to Warp and, in September 1998, released the single “plock”. This was tipped as one of the singles of the year by NME, Melody Maker and Dazed & Confused. An album For Beginner Piano was released in September 1999 to widespread critical acclaim. 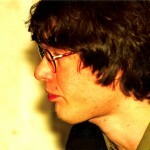 Rob Mitchell (who had originally signed the band to Warp) was diagnosed with cancer in 2001, and died in the September of that year. Their second album has never been officially released, but has appeared on torrent and other file sharing sites on the internet. 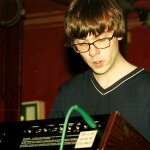 Bainbridge went on to play keyboards with Broadcast (on the ‘Ha Ha Sound’ tour), and is now a member of Seeland with Tim Felton (now also ex-Broadcast), and released a single “Wander” / “Pherox” on Duophonic in 2005. 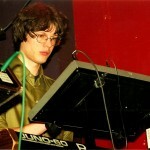 Johnston went on to form Mike in Mono, and is also ‘Clive 2’ in ZX Spectrum Orchestra and a member of the Modified Toy Orchestra. Cancellara is currently DJing for ‘Silver Dollar’, a reggae club in Birmingham. 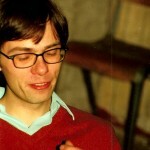 Starting in the summer of 2009, Plone’s song “Plaything” appeared on a Reese’s Peanut Butter Cups commercial.